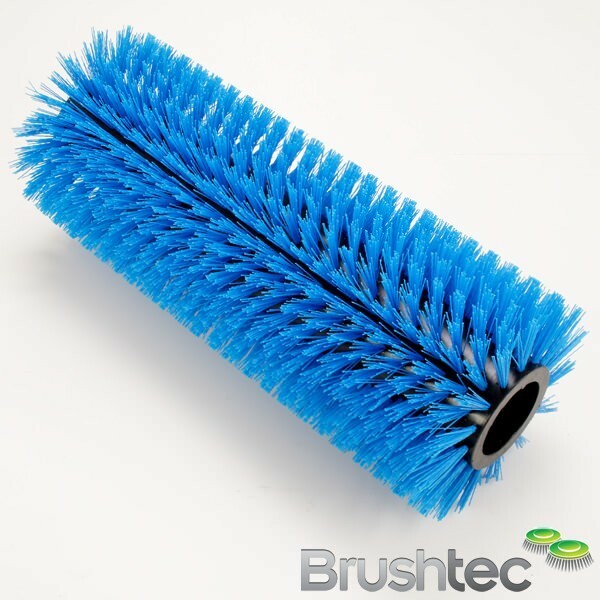 You are here: Home » 20mm ZigZag cylinder brush? 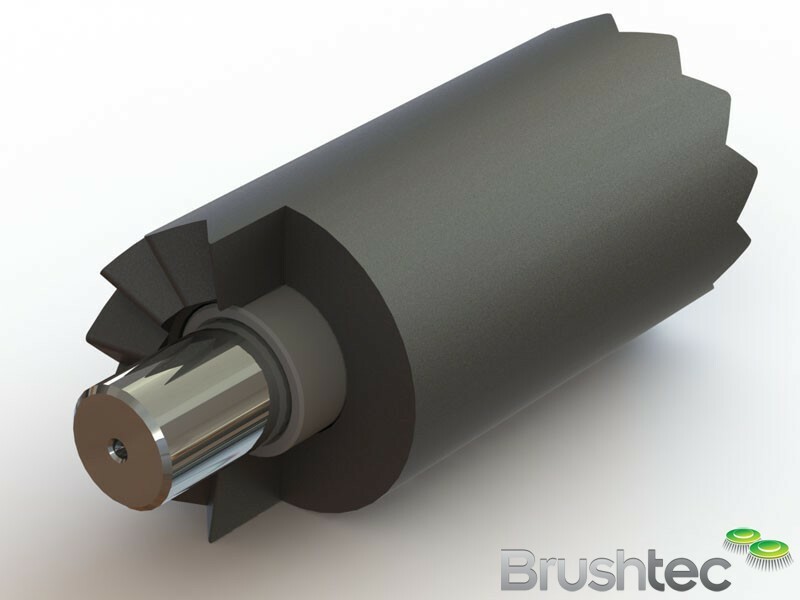 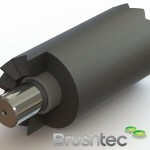 Do you offer a ZigZag cylinder brush to fit a 20mm shaft? 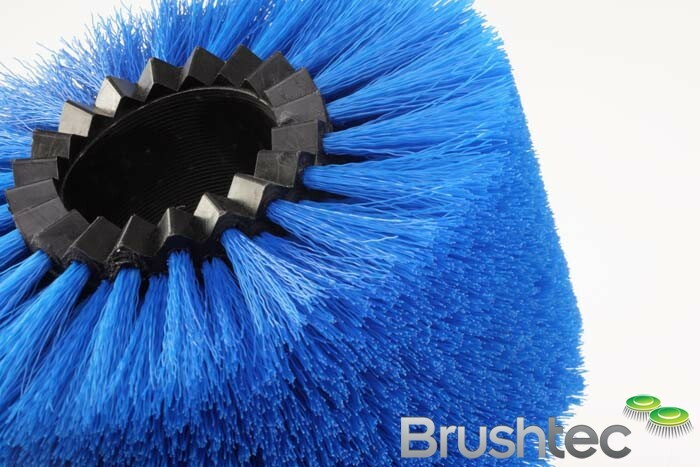 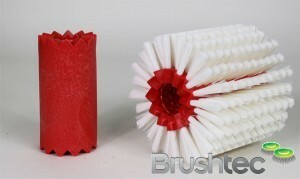 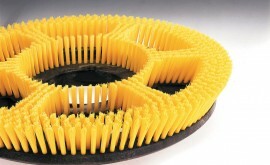 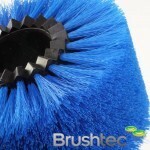 Our 25mm internal bore ZigZag cylinder brush range can be supplied with a bush to reduce the bore to 20mm.